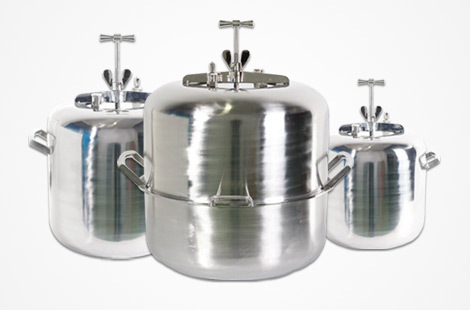 CBC is specialist in large boiling pans. 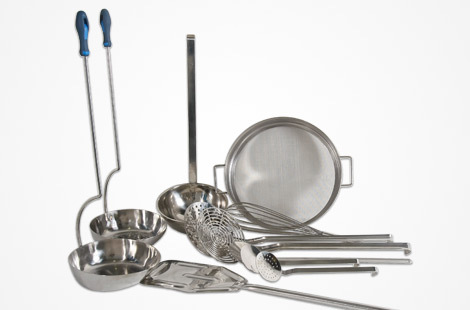 Cooking with them is reliable, fast and low cost. 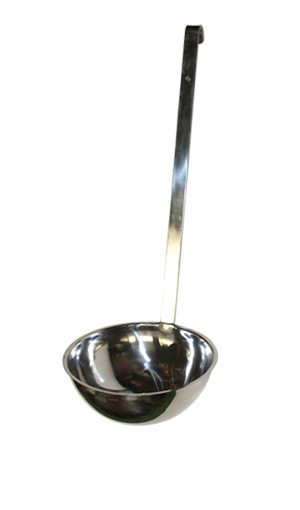 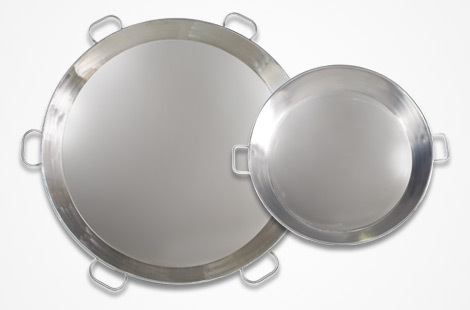 • Handcrafted with stainless steel 18/10 AISI 304 or AISI 316 according to customer needs. 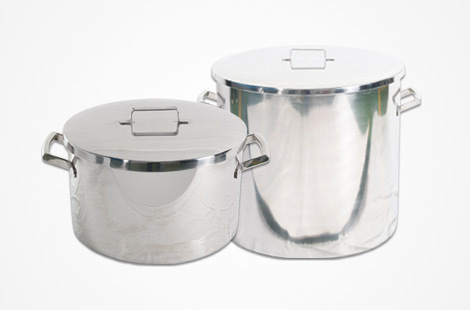 • Fully made of stainless steel both inside and outside/strong>. 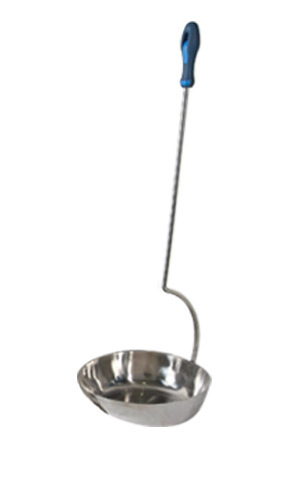 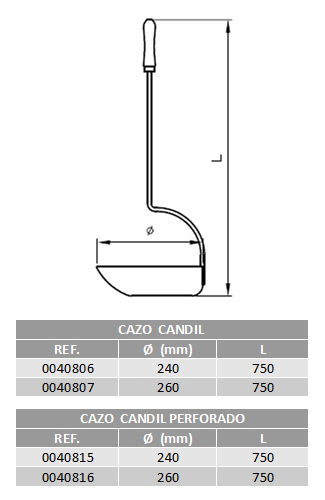 • Realizadas por Made by certified welders..
• Hinged lid with counterbalance system. 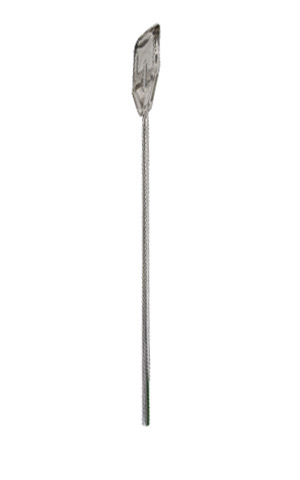 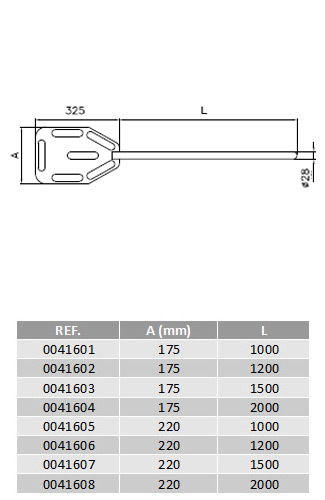 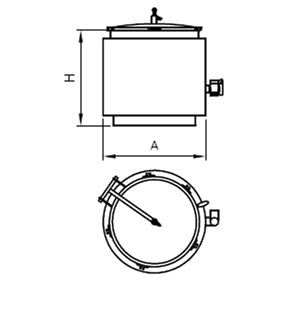 • Cooking valve with steam output regulated 0,5 kg/cm². 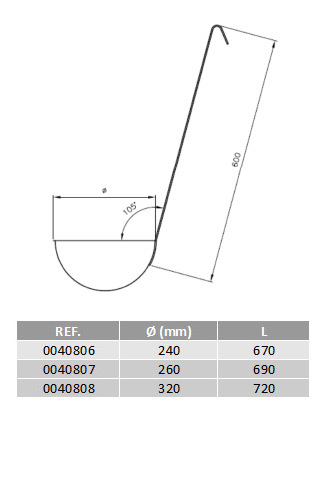 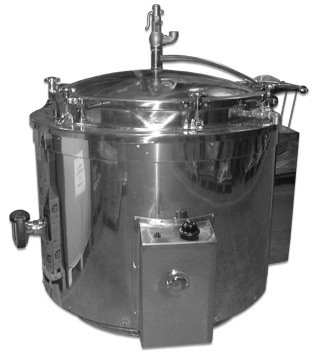 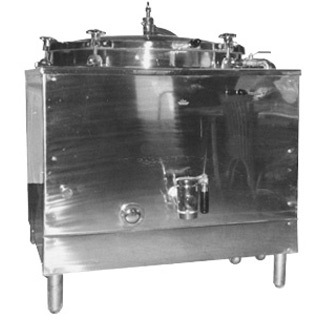 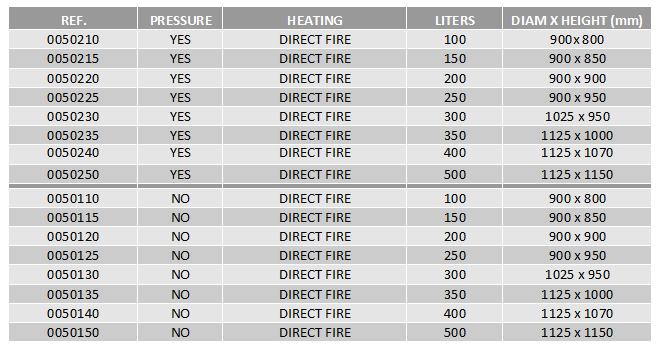 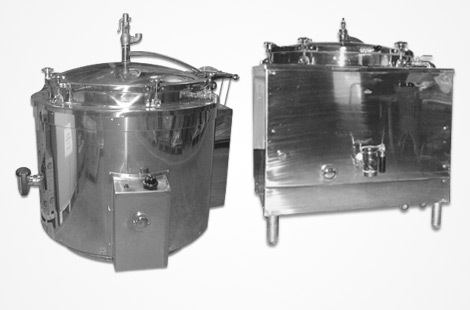 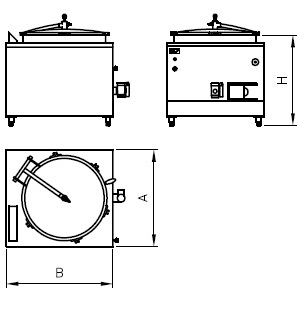 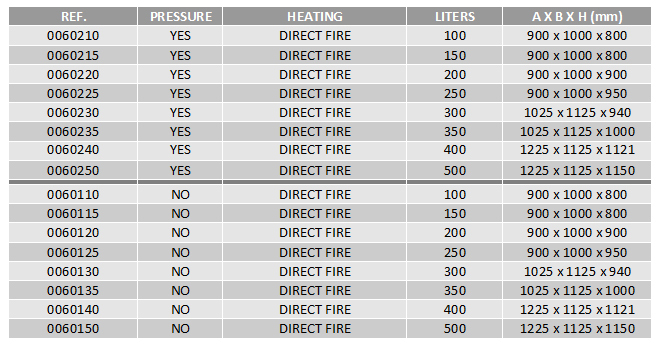 • The equivalent pressure boiling pans have the same reference code but finished with the letter “p”.